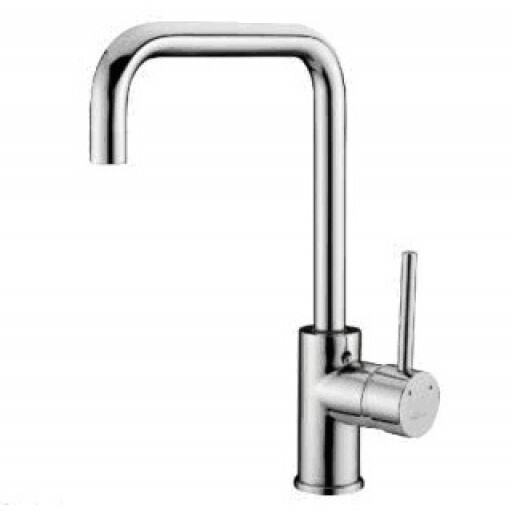 High Rise Sink Mixer. Solid Brass construction, 35mm Ceramic disk cartridge. 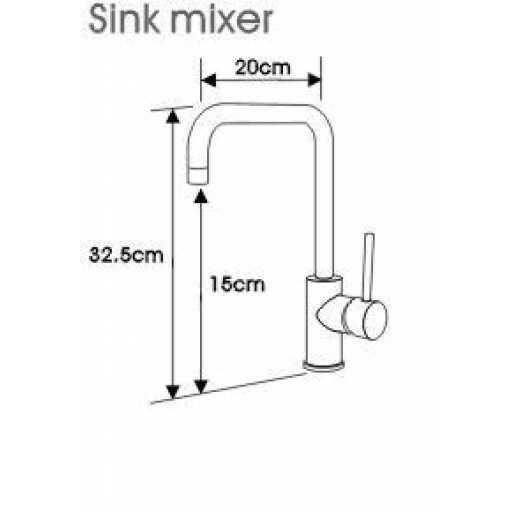 See "More Images" for technical drawing of this mixer tap.